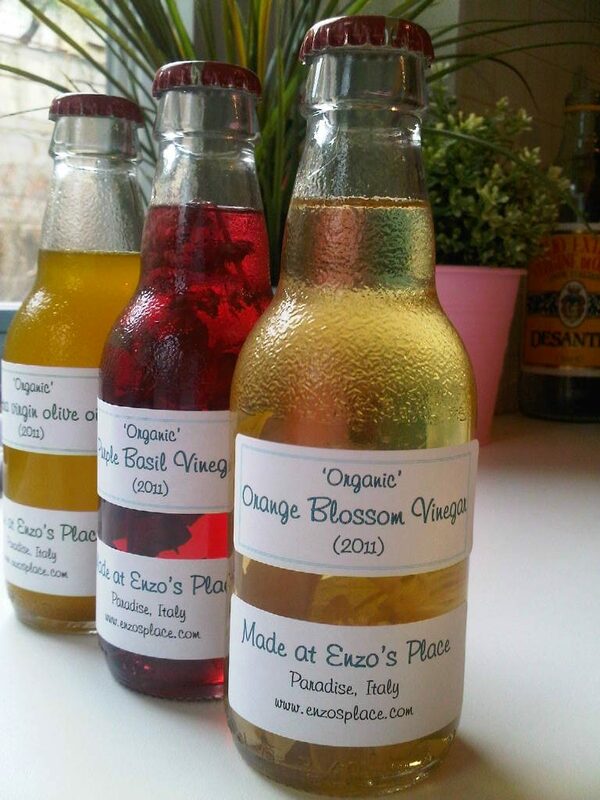 How to make your own herbal vinaigrette: While living in Italy, during April our orange and magnolia trees were full of blossom filling the garden with heady, blissful perfume. It reminded me of my rose garden in France where I was shown by my neighbour how to capture those aromas in vinaigrette.As the sun rose over the tips of the pine trees, I set out across the terrace first towards the orange tree where blooms were competing for space with fruit. 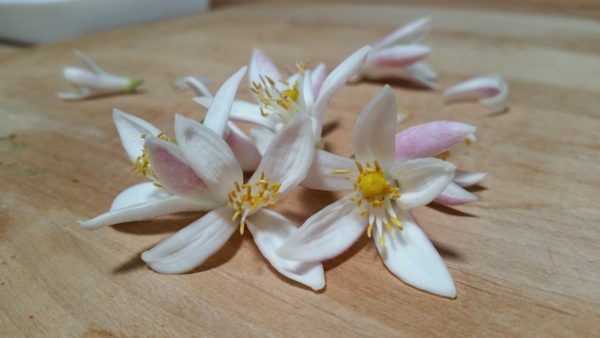 When you get close up and personal with an orange blossom you get to see just how delicately beautiful they are before they drop their petals and turn into tiny green orbs. So I didn’t feel too badly about picking a bucket full of them and I am so glad I did. Of course we’re not restricting you to just flowers from your garden. 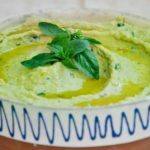 Take advantage of fresh herbs from the supermarket too and treat them exactly as follows for a varied collection of delicately flavoured viniagrette. It is now November and we are drizzling our orange blossom vinaigrette all over our fresh fennel salads which has turned out to be a match made in culinary heaven. So, in an attempt to spread our Italian Paradise as far as possible, we’re going to share our recipe with you.